Catalogue of valuable original oil paintings, choice engravings, being the private collections of the late John Neagle, artist, on Saturday, March 31st, 1866. 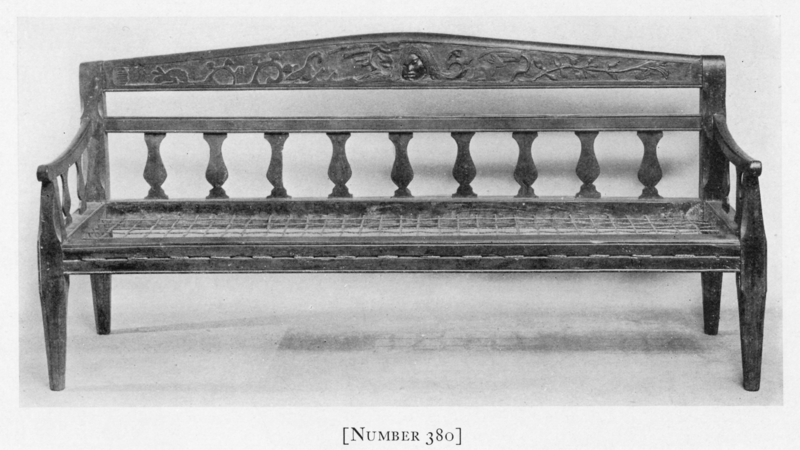 Read more about Gauguin’s Furniture – Missing Since 1960. Author Cormac McCarthy's typewriter, on which he wrote for nearly 50 years, is up for auction at Christie's in New York. The machine, an Olivetti Lettera 32 is an unassuming light blue, worn on the edges. Lunch, for me, is a salad and an armful of auction catalogs. Christie’s, Sotheby’s, Bonhams and other international houses crowd the shelves of our Recent Acquisitions area – jewels in Paris, furniture in Amsterdam, or Old Master paintings in London, one can hardly believe the offerings available on the market today. Read more about J’aime les ventes!